For over a century, my beautiful island home has been under the protection and generous hand of America. We have experienced many blessings and benefits from being “an unincorporated and unorganized territory” of the wonderful U.S. of A. It may not seem like its a good thing being “unincorporated and unorganized”, but as a Samoan I count this as a blessing. Taupou Manaia performing their siva ava at the opening of the Flag Day celebrations. 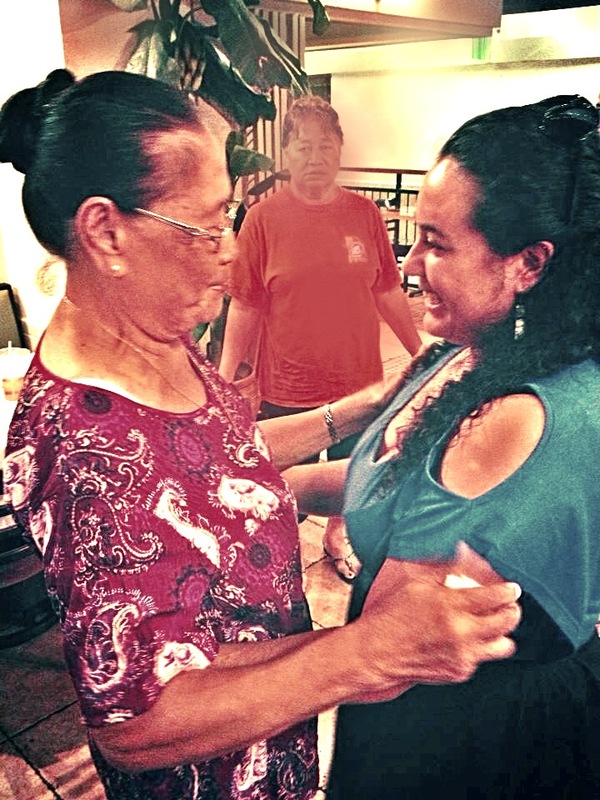 In the Samoan culture, land plays a very important part. The ability to keep our land even if we give up a few constitutional rights (like the right to vote for president or become a US citizen) is more valuable than being an American citizen. Why? We don’t have to struggle looking for land to build our houses or have to answer to any one else in regards to the land of our family. It’s more than just land. It holds generations and generations of family connections. Even though we are under the United States, we have been self-governing since 1967. 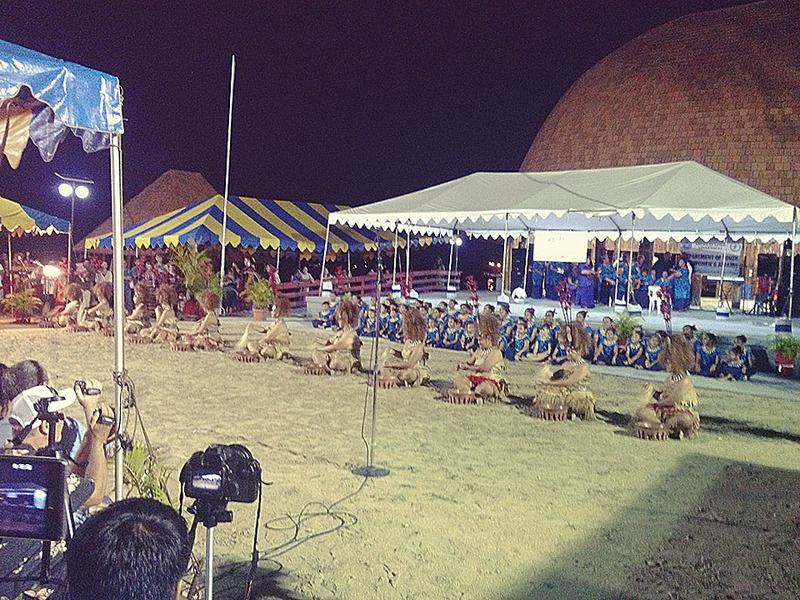 This gives the Samoan people the power to continue practicing our traditional values and culture. 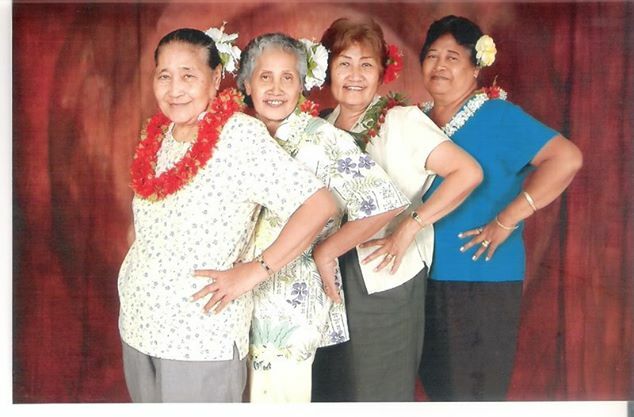 The “Faasamoa” and “Faamatai” is still very strong within American Samoa even though it is slowly adapting to the modernized Western world. 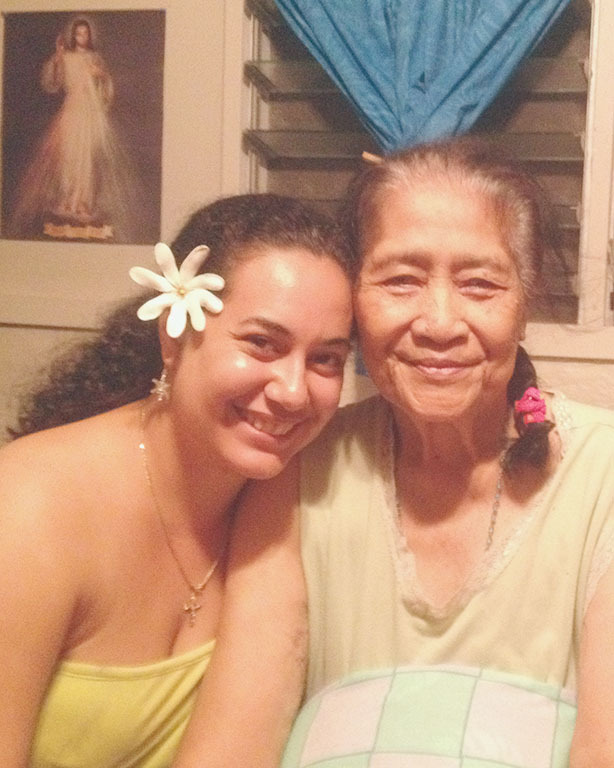 We are able to hold true to our core as Samoans, which consists of God, family and respect. My ancestors were smart when they chose to cede to America during World War I with certain limitations, which I believe was to preserve the culture, language and identity of the Samoan people. 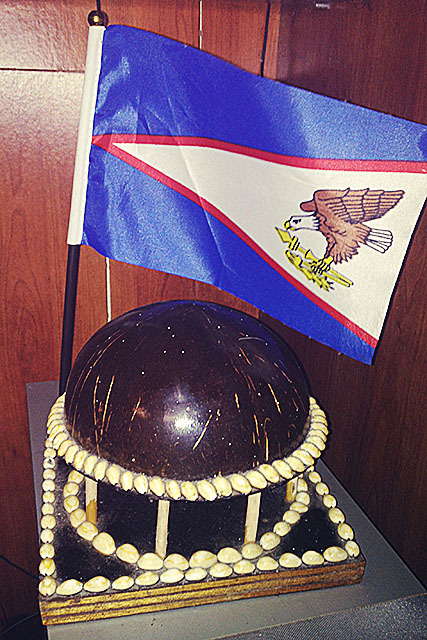 Cheers my Amerika Samoa. Manuia le Aso o le Fu’a. 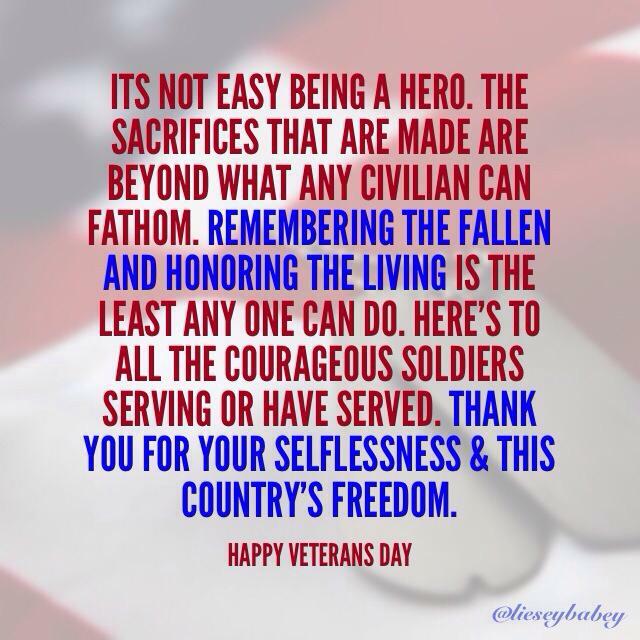 A simple thank you to all those who selflessly & courageously fight for American rights and freedoms. Words are inadequate when it comes to giving honor to where it’s due. The whole reason Christians honor God is because of the fact He sent His one & only Son to come and die on the cross for the sins of the world. The same goes for these freedom fighters. The reason they receive so much honor is because of their willingness to serve this country with their lives. I always use to think of the military as just another job outlet. After going months or even years without seeing some of my family members because of their choice to go into the military, I realized its more than just a job. These people have families and friends they go for long periods of time without seeing. They sacrifice being in the comforts of their own homes and being a part of their communities to go out and fight on behalf of those they love and those they don’t even know. A lot of these men and women miss out on time with their children and significant others simply because they made a choice to give up their lives to the United States of America. Here’s to all those veterans that have sacrificed their lives and time so we can enjoy ours. Thank you for your service. God bless each and every one of you and your families.